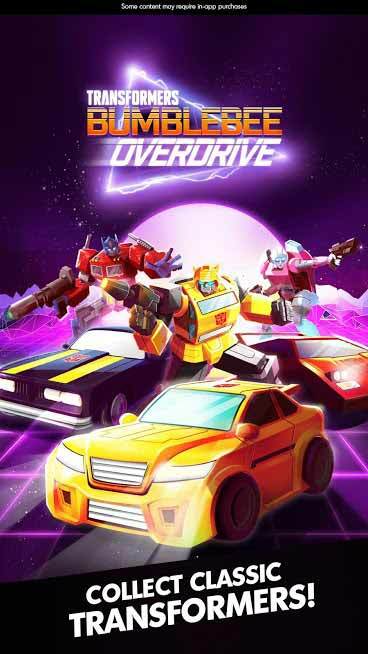 Transformers Bumblebee overdrive is the new 2018 retro style racing game for Android. 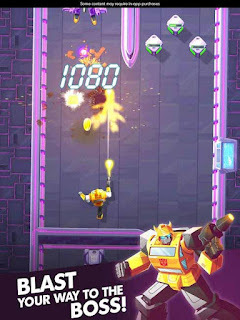 Download this in apk for Android completely free to play with super sound quality. 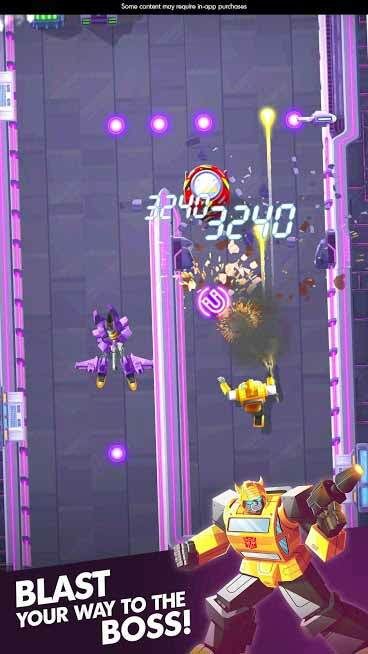 It's the time to play another racing game for your Android from Budge Studio. Control a brave robot and save the world with thrilling car chases, explosive action. Bumblebee: The character of this game has been from the movie Transformer and the name of the hero is Bumblebee. Stealth Bumblebee: This is the Bumblebee muscle car in which it goes undercover. 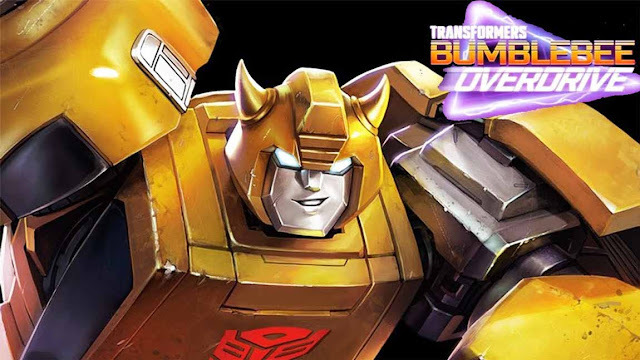 Optimums Prime: He is the heroic leader of the Autobots. He is the Armored powerhouse. Arcee: A skilled female Autobot with dual blasters. 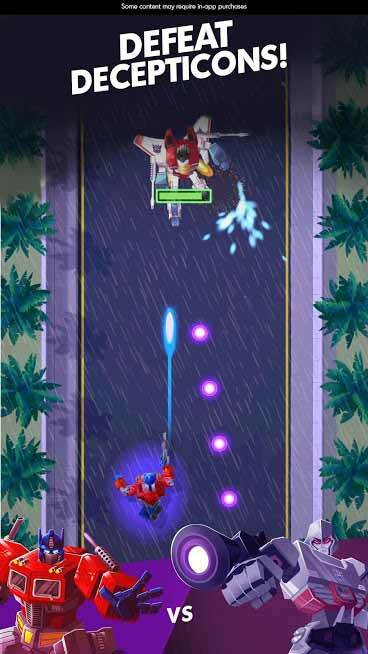 MIRAGE: This Autobot spy and the racing car is a skilled fighter! JAZZ: A Special Ops Autobot with a supersonic sound system! RATCHET: This Autobot medic is always ready to support the team! NOVASTAR: Nobody messes with this powerful resistance fighter! MOONRACER: A bubbly female Autobot whose blaster skills are no joke! Now it's time to play this game in your Android. 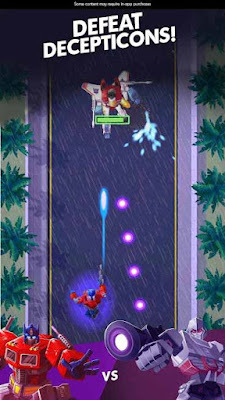 Let's grab this game directly from play store by searching or click here. By the way, the mod version hasn't released yet. So you are not able to play a modified version now, wait sometime and I will give you a working link. We are trying hard to release the mod version of this game.